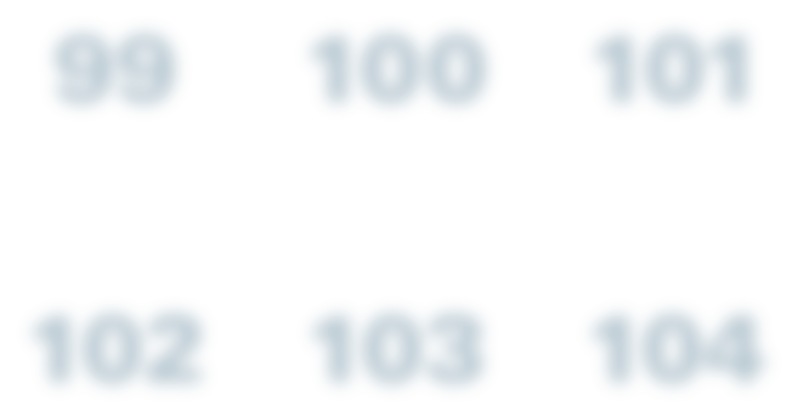 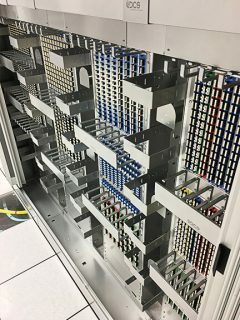 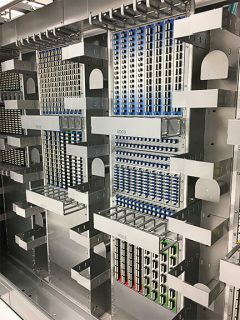 The Central Patching Location (CPL) is the nucleus of the structured cabling infrastructure, representing all connectivity ports of each piece of equipment. 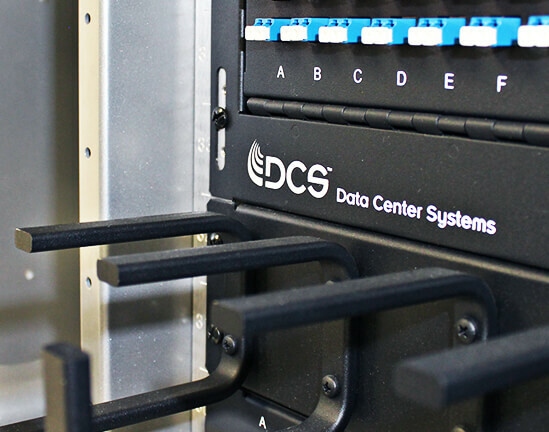 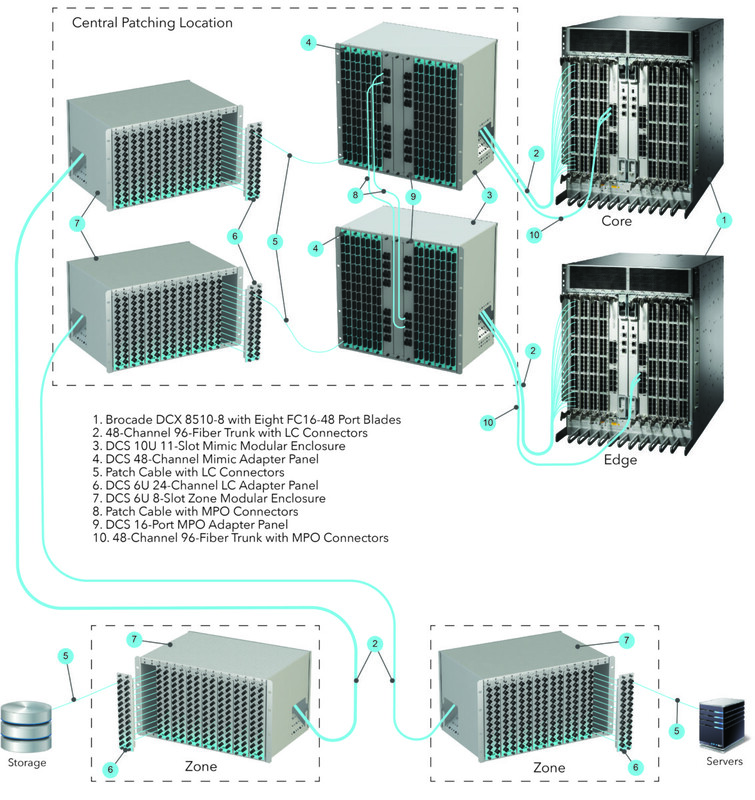 DCS has developed a secure Multi-Bay patching system for this centralized area. 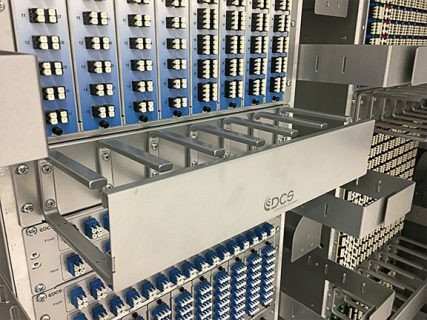 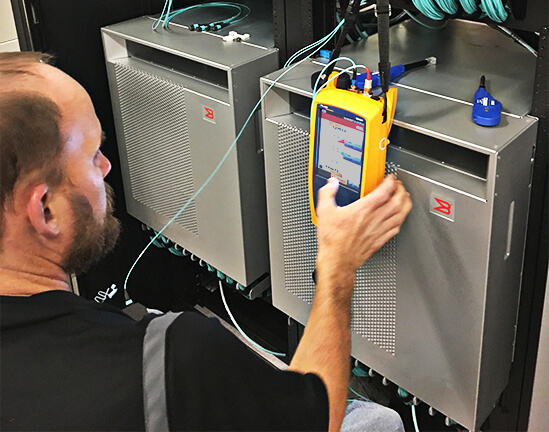 The DCS Multi-Bay CPL takes all moves, adds and changes away from active equipment, simplifying each process while mitigating the risk of downtime. 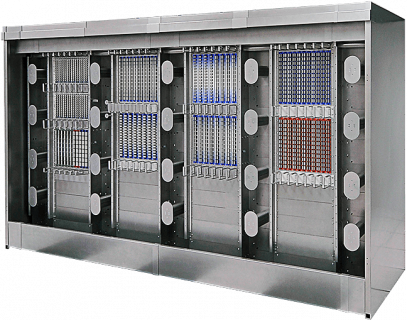 Our Multi-Bay features a series of open frame racks with vertical cable management between them and horizontal management above and below. 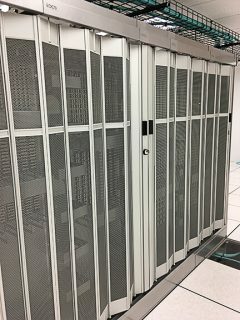 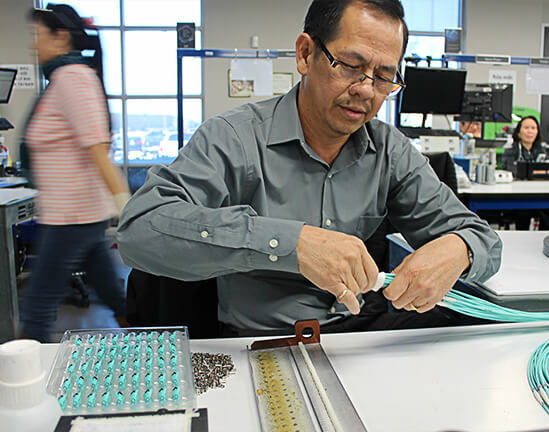 It also has fully lockable, accordion doors for security, which can be completely open for patching, moves, adds and changes, without any obstacles between racks. 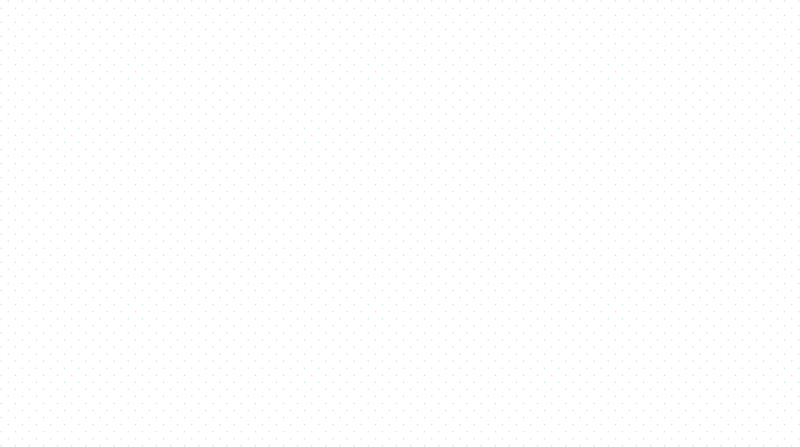 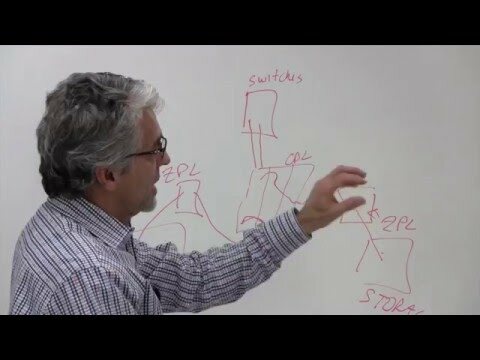 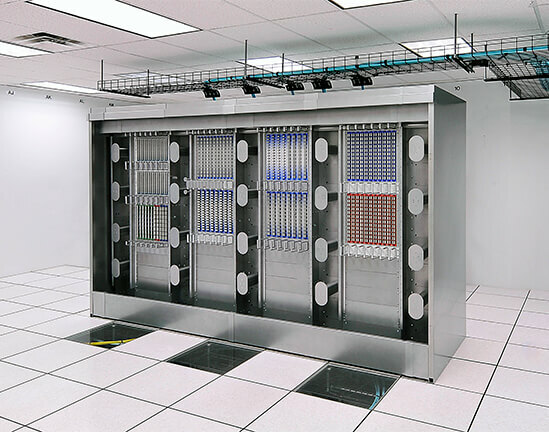 As the data center grows, more bays can be easily added to facilitate scalability.